Loafers. I know I have mentioned them before in some of my posts, but seriously people, I am loving them. I don’t think its any secret how much I adore them. I am lucky enough to own a few. There is just something about them that is so classic looking and gives a little twist to your average, every day ballet flats. Plus menswear is big this fall! I am loving all of the tuxedo loafers at Target. They have a pretty good selection and they are cheap! Gap also has some fab ones as well…Check them out! 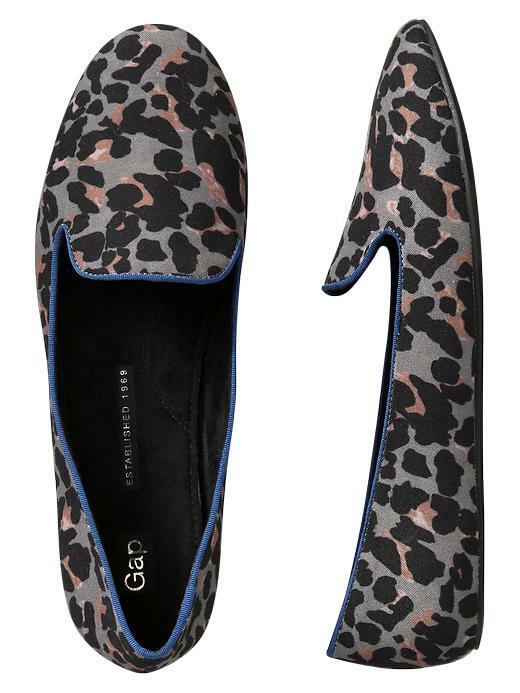 I even did a post on awesome polka dot loafers from Gap and how amazing they are!! Also, don’t forget to enter my Stella and Dot giveaway!! Check out the post here! 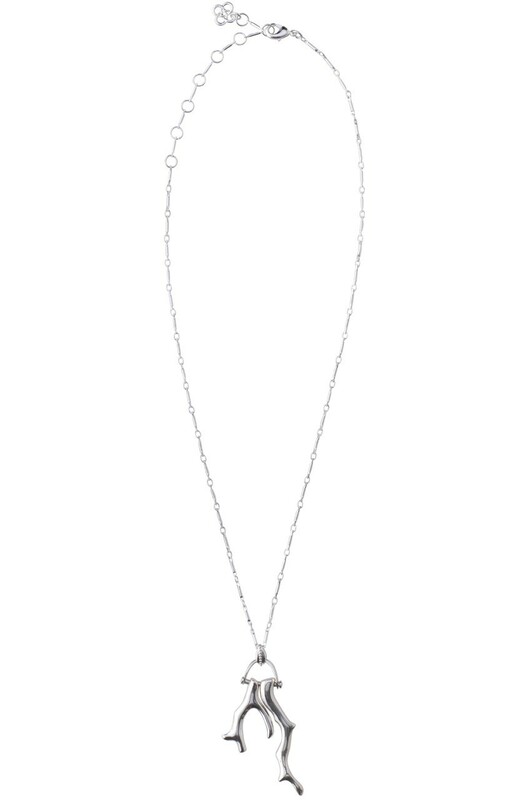 You could win this beauty…. Linking up today for Current Crush Thursday….grab the button from the sidebar and link up!! 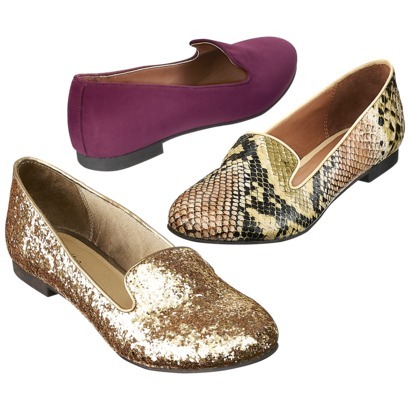 I am really loving the loafers trend too. The glitter ones are my favorite. They can add a little sparkle to a simple jeans and tee outfit.